COLLECT FLYBUYS! FAMILY/TRAVELLER-FRIENDLY MOTEL in BEAUTIFUL TAHUNANUI, NELSON. We're just a short walk away from the lovely Tahunanui Beach, Natureland, amusement park, playground and award-winning cafes, restaurants and favourite fast-food outlets. We are 5 minutes' drive from the airport/golf course and 7 minutes from the city centre. 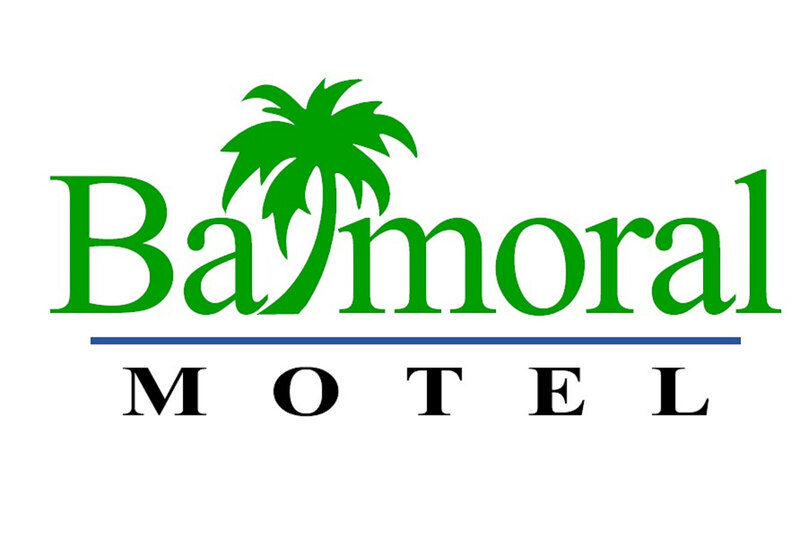 At Balmoral Motel we offer a range of comfortable, affordable accommodation, from 1-bedroom units and lovely spacious studios to 2-bedroom family units. Every unit is fully self-contained with its own kitchen and bathroom, serviced daily. Sky TV. Lovely pool to relax and lounge around in. Collect Fly Buys points everytime you stay with us. Simply present your card on arrival and earn 1 Fly Buys point for every $20 you spend. (Terms & conditions apply. Only available to New Zealand residents with a Fly Buys membership).. COLLECT FLYBUYS! FAMILY/TRAVELLER-FRIENDLY MOTEL in BEAUTIFUL TAHUNANUI, NELSON. We're just a short walk away from the lovely Tahunanui Beach, Natureland, amusement park, playground and award-winning . . . More . . .